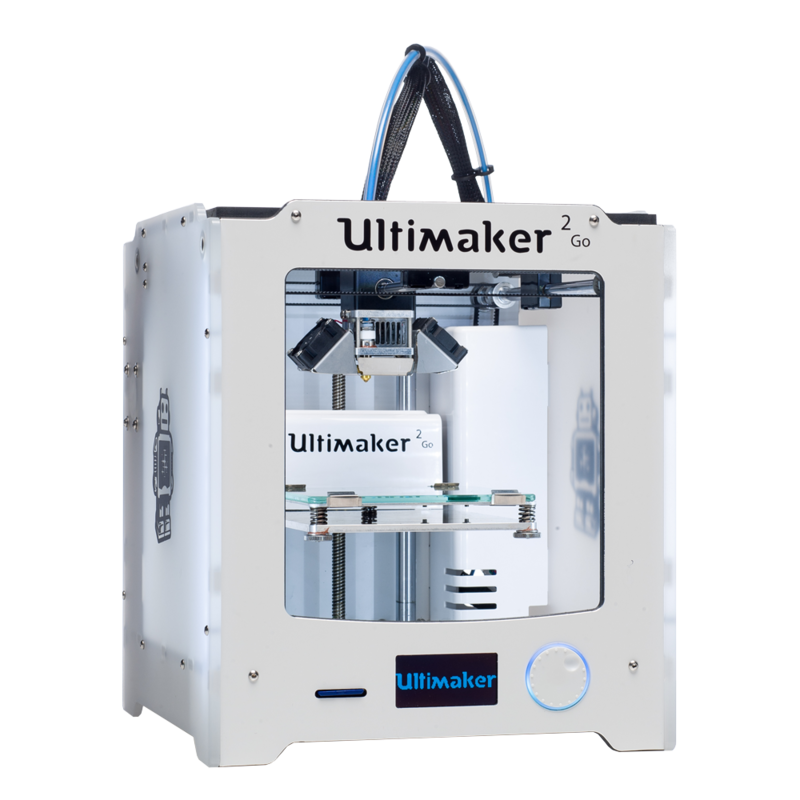 One of the first desktop 3D printers with “Built it, use it, improve it” principle, Ultimaker Original, selected the fastest and most accurate 3D printer in 2012 and it provides you unlimited possibilities in your projects. 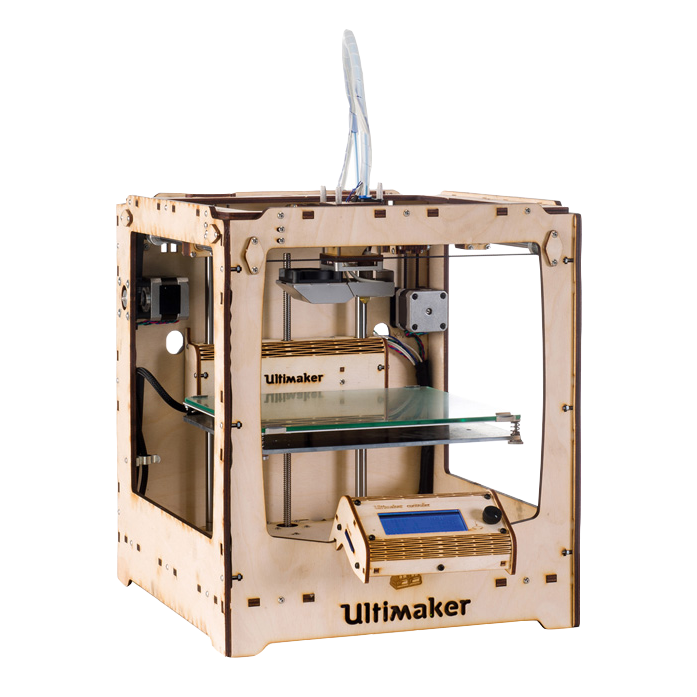 The Ultimaker 2 is a multifunctional, durable and reliable desktop 3D printer. 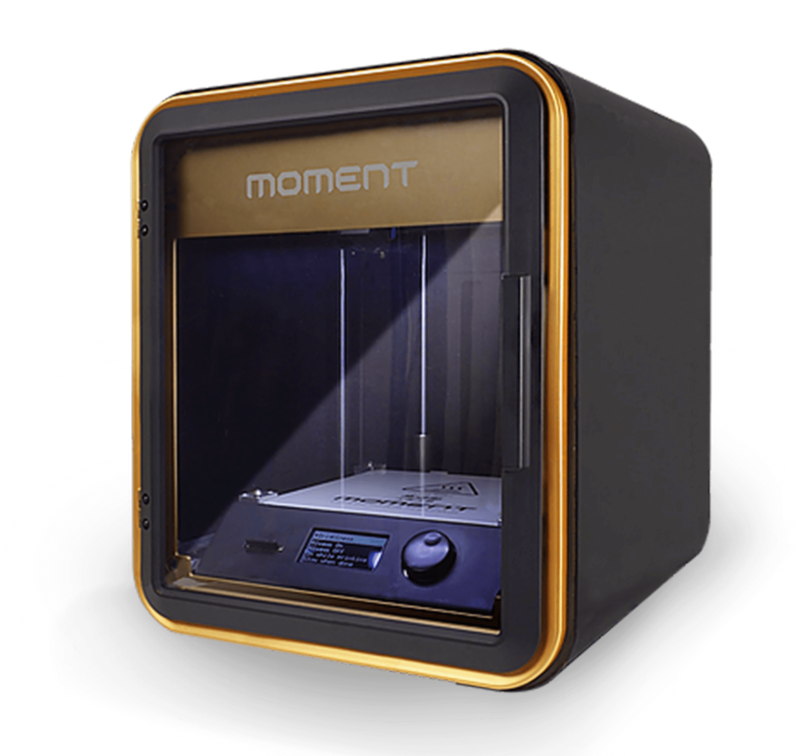 It comes equipped with a heated build platform and can print at a resolution of up to 20 microns. With its built plate, which doesn't need any leveling adjustment and its special nozzle, which provides every material without clogging problems this Korean made Moment 3D printer, allows you to get high-quality prints. 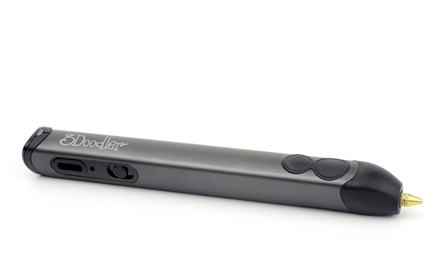 You can create 3D objects in the air and push the limits of your creativity with 3Doodler, which allows you to do 3 dimensional drawing with free hand. Materials: PLA, ABS, Flexi vb. 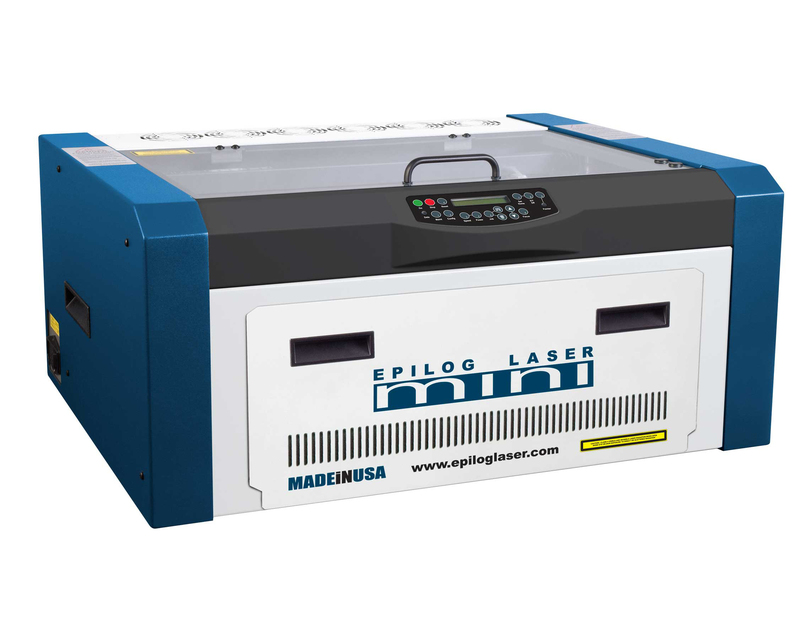 With the laser cutter, which is one of the easiest ways to convert 2-D data to 3D, you can bring your projects into life quickly by cutting and engraving in numerous materials. 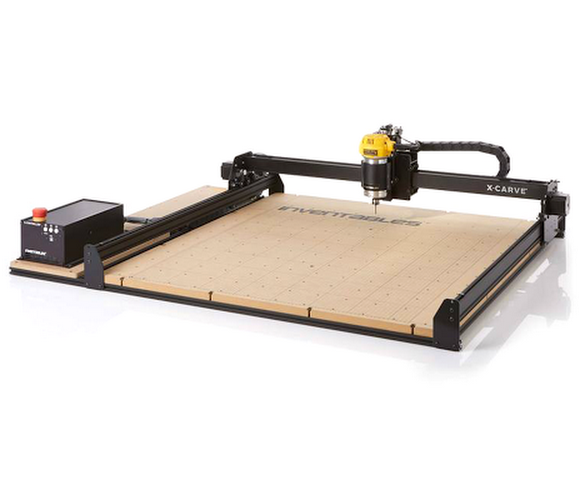 The desktop size X-Carve milling machine, allows you to create accurate 2 or 3-dimensional pieces by carving your materials under computer control. 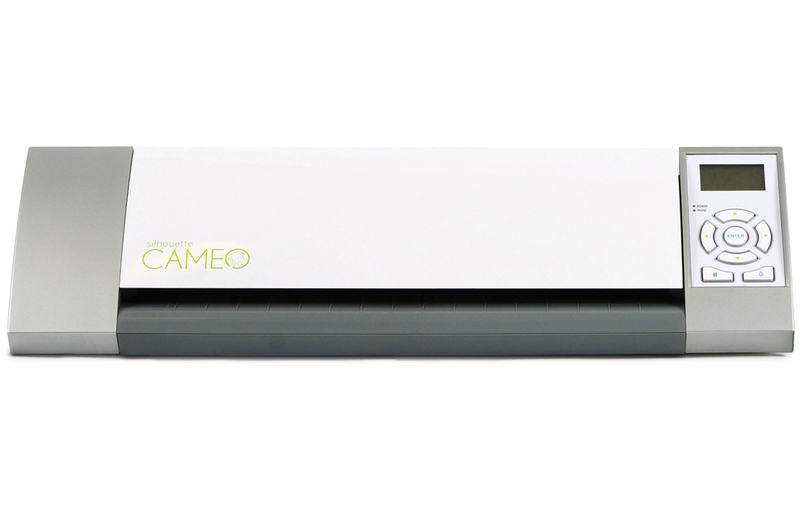 With Silhouette Cameo, you can cut your 2D designs such as shapes, pictures or texts from various materials and turn them into products like T-shirts, posters or postcards. 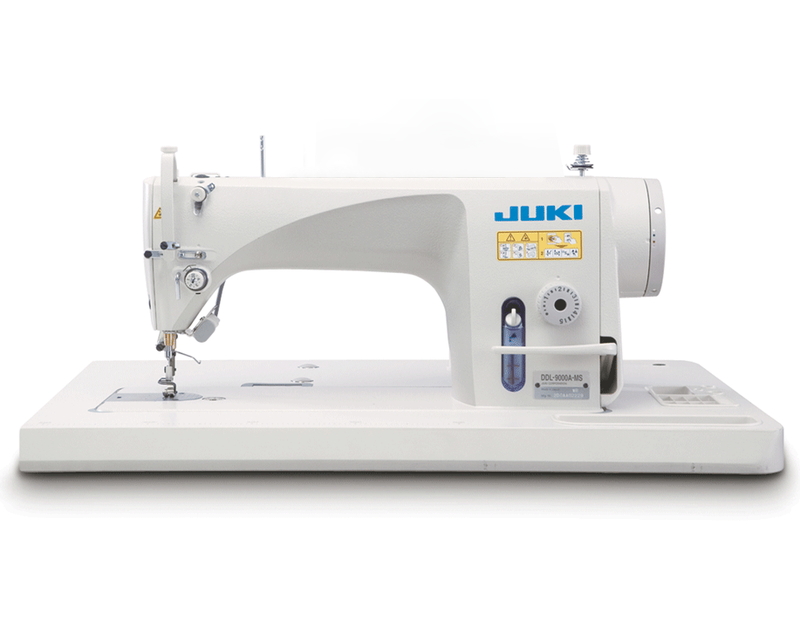 Juki DDL-8700-7 is a single-needle, straight stitch, industrial sewing machine, with the added functions of automatic thread trimming and automatic footlift. It is ideal for sewing light to medium weight fabrics. One of the best on the market, the Scheppach Deco-Flex can be used with different types of blades, and thanks to its electronic speed control, it provides the best performance according to the material you use. 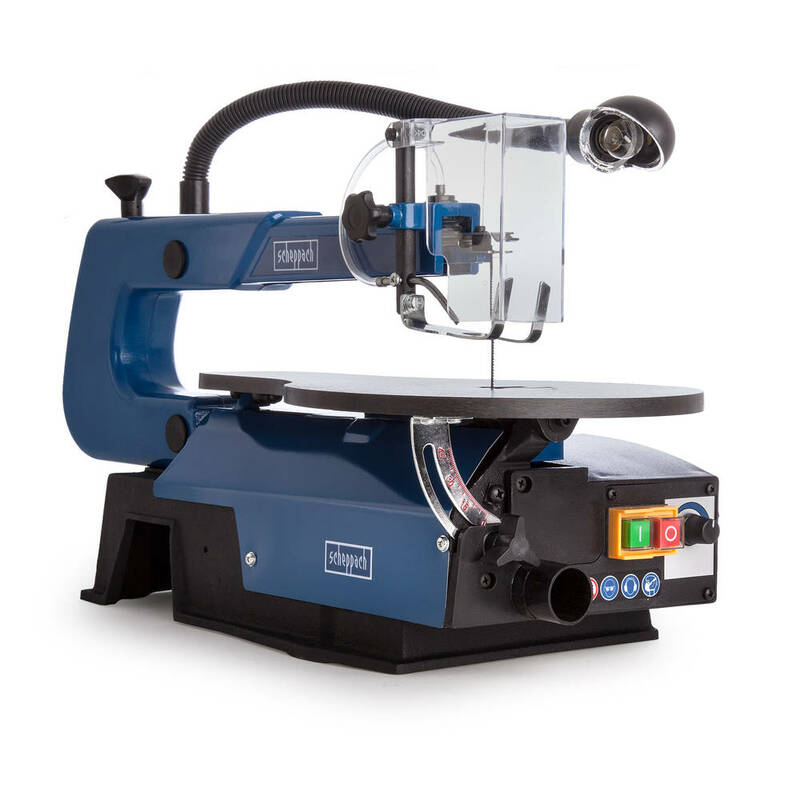 With its highly powerful induction motor, vibration reducing body and speed control Scheppach DMT450 offers a professional experience and allows you to handle your projects easily. 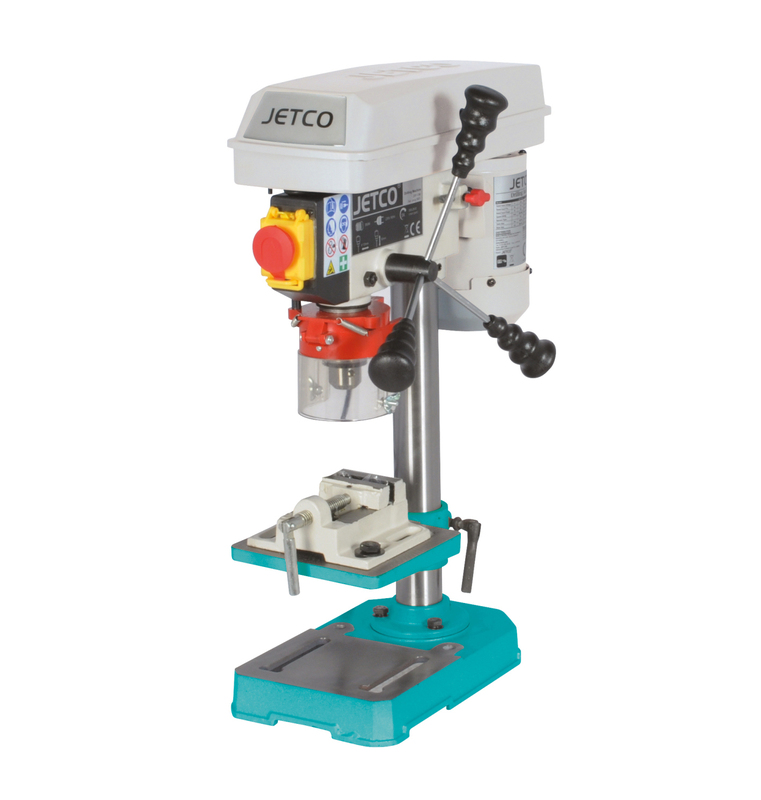 Easily adjustable distance between its chuck and table, Jetco JDP-16 provides a comfortable experience with its rotatable table. 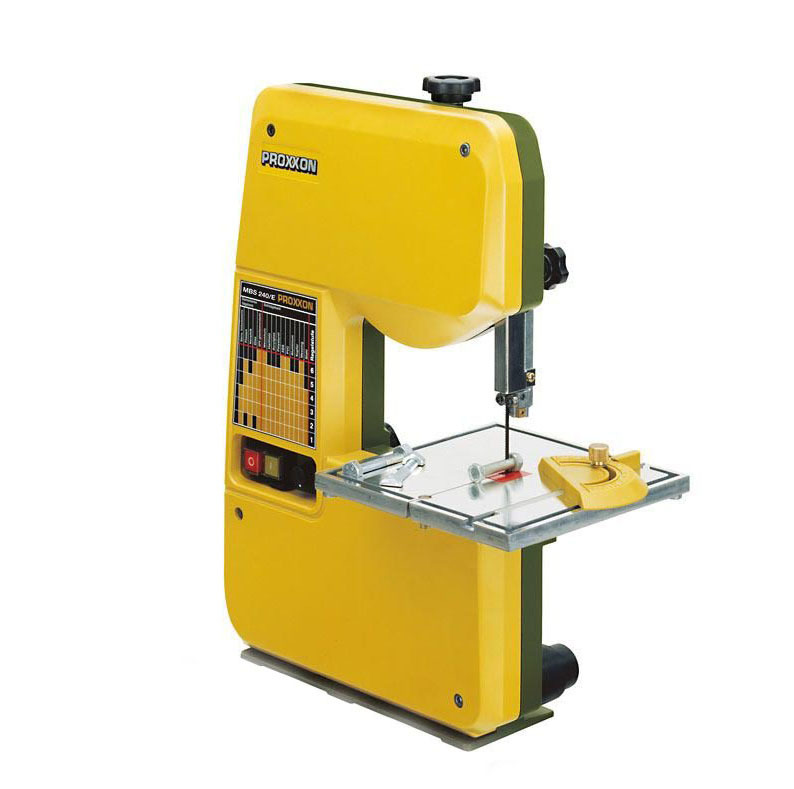 Proxxon MBS 240/E can be used with a wide range of materials from metal to wood, offering an electronic speed-control for precise cutting and blade guide system, adjustable in height and width for different widths of saw blades. Materials: Metal, plastic, wood etc. 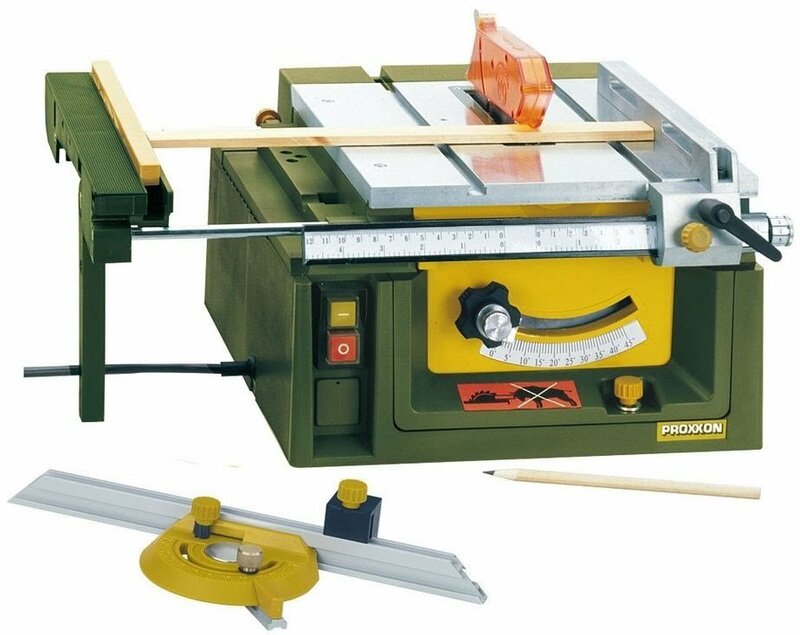 The Proxxon 27070 FET is a very safe and high performance circular saw with height adjustable and tilting saw blade, millimeter adjustable stopper and blade protection. Materials: Wood, glass, metal, plastic, aluminium, rubber etc. 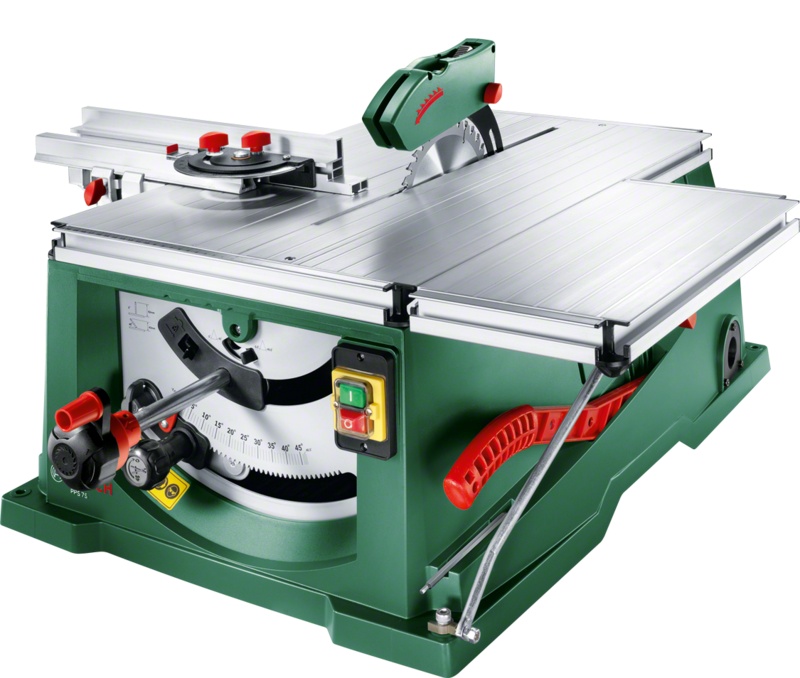 The Bosch PPS 7 S Pull-Push Saw combines a table saw and a push-pull miter saw to tackle a wide range of cuttings from repetitive cross cuts to long straight cuts. 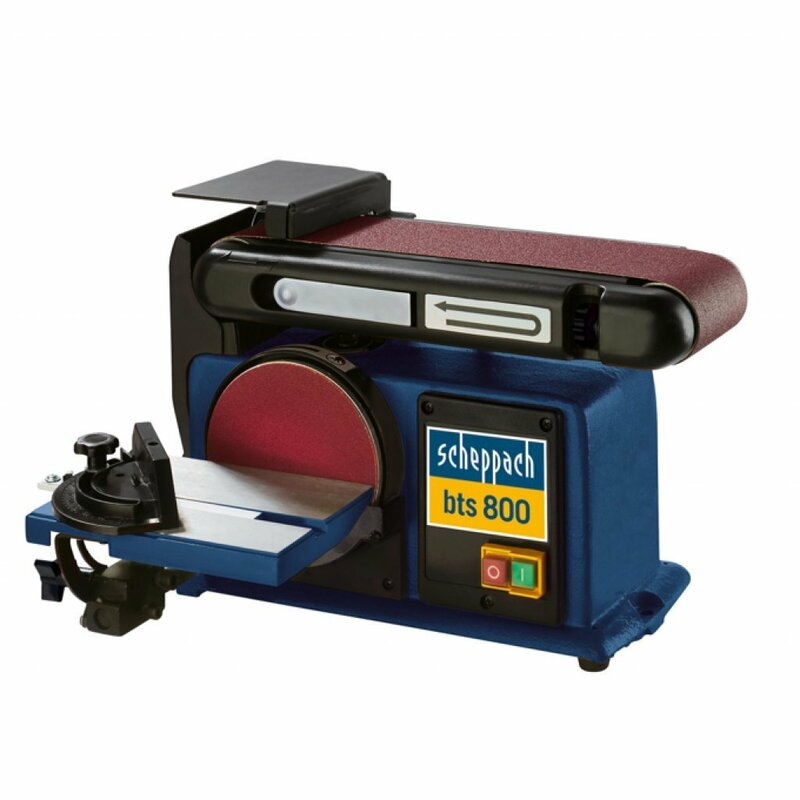 The Scheppach BTS 800 that combines belt and disc sander is a compact and functional products. 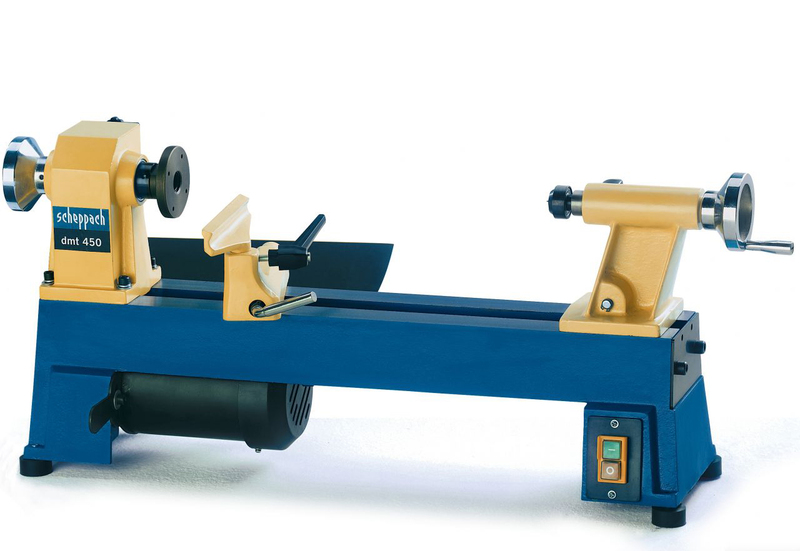 Its sanding belt can be adjusted from horizontal to vertical and its tilting table can be positioned for both belt and disc sanding operations. 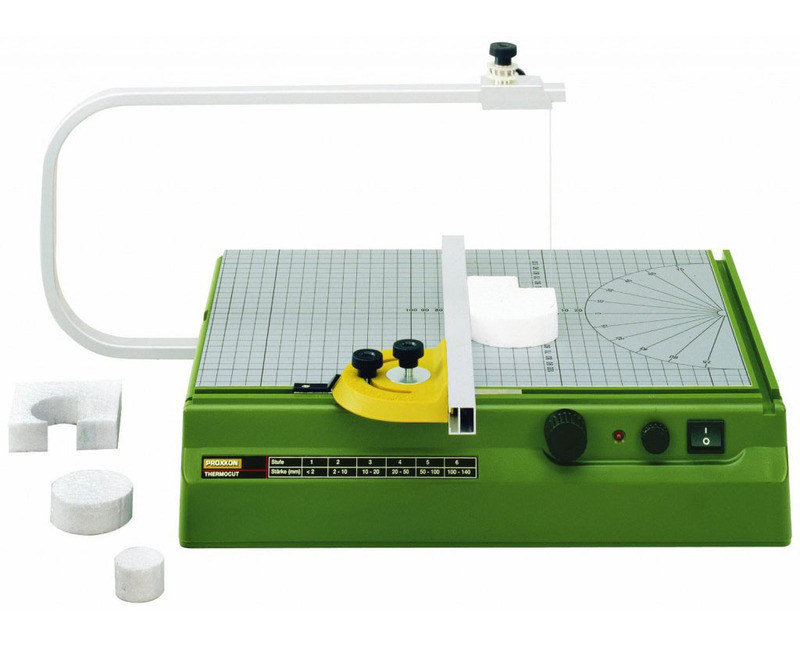 Ideal for cutting styrofoam and thermoplastic materials, the Proxxon Thermocut allows you to move comfortably with its aluminum-coated large surface. Printed grids and protractor on the surface increase the cutting quality. 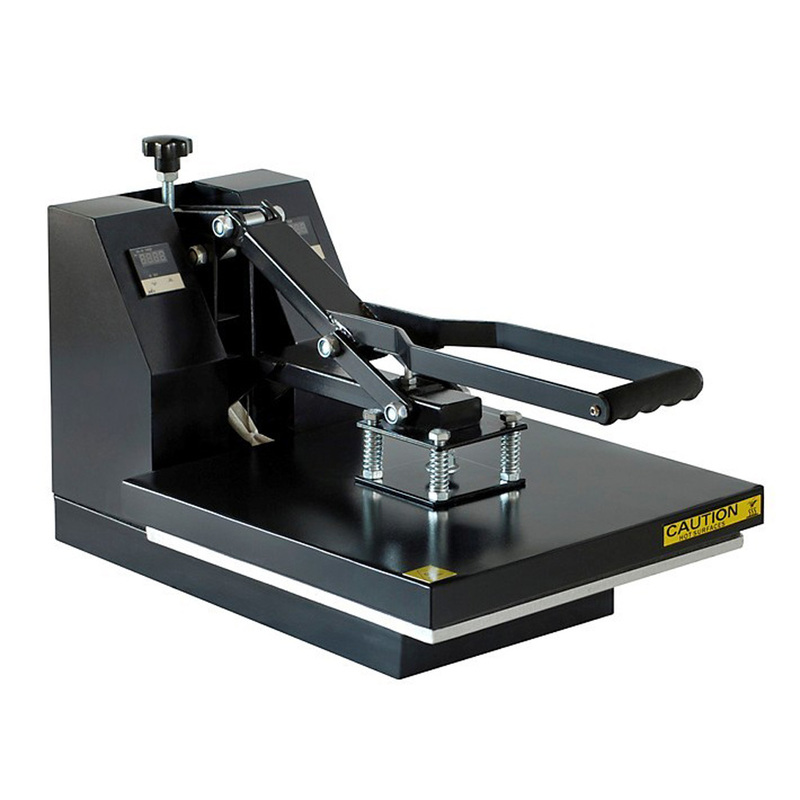 This heat press machine with a large plate can transfer colorful pictures and characters of sublimating and dissolved printing ink onto ceramics, glass, textiles, wood or metal. FormBox is a desktop vacuum machine that can create 3D objects in seconds using the power of the vacuum cleaner. 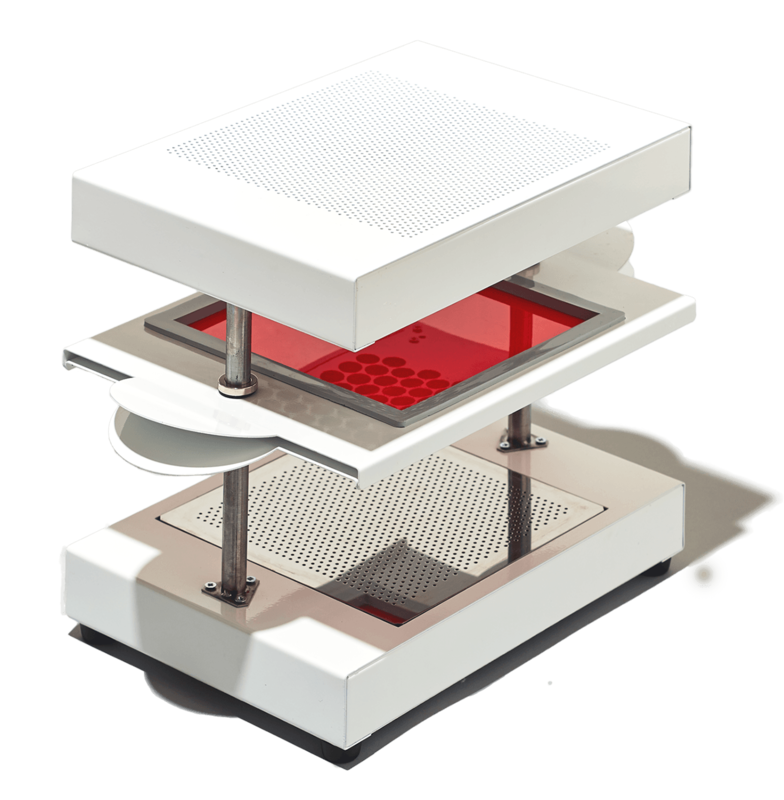 With FormBox you can create molds to pour the product inside or create directly the product itself. Arduino is an open-source electronics prototyping platform based on flexible, easy-to-use hardware and software. 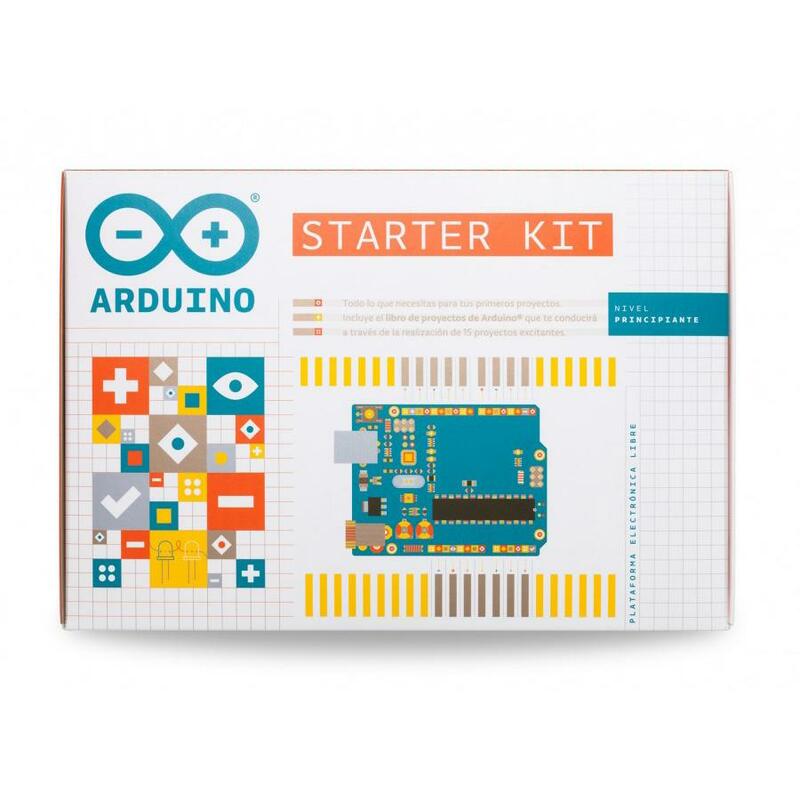 Arduino can be used to create digital devices and interactive objects as well as develop software that runs on a computer. 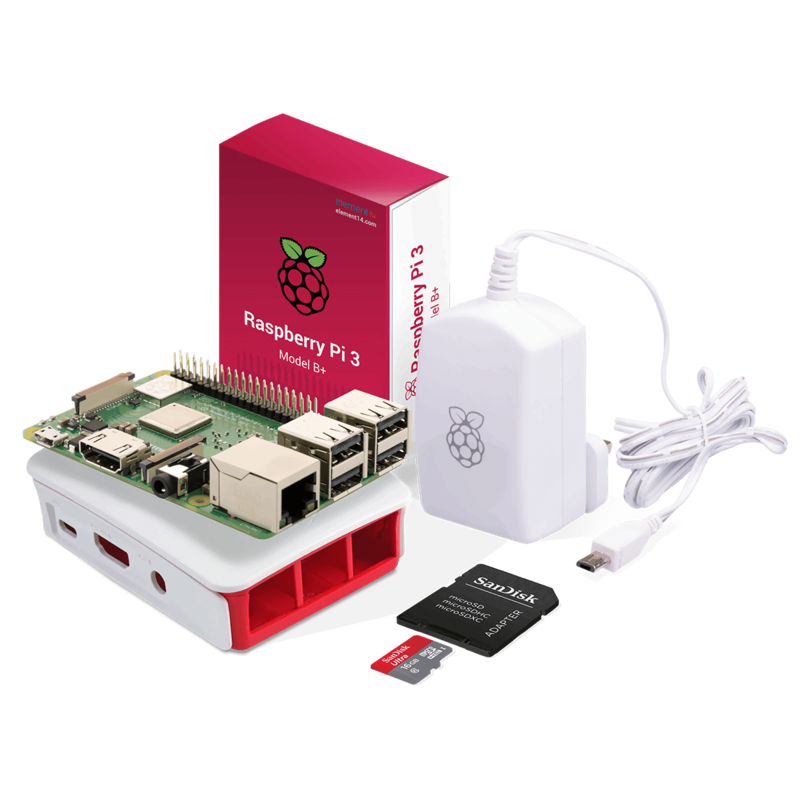 Great for students, amateurs and hobbyists to explore computing, Raspberry Pi is a mini-computer with a credit card size, made up of a single board, capable of doing most of the things a computer can do. 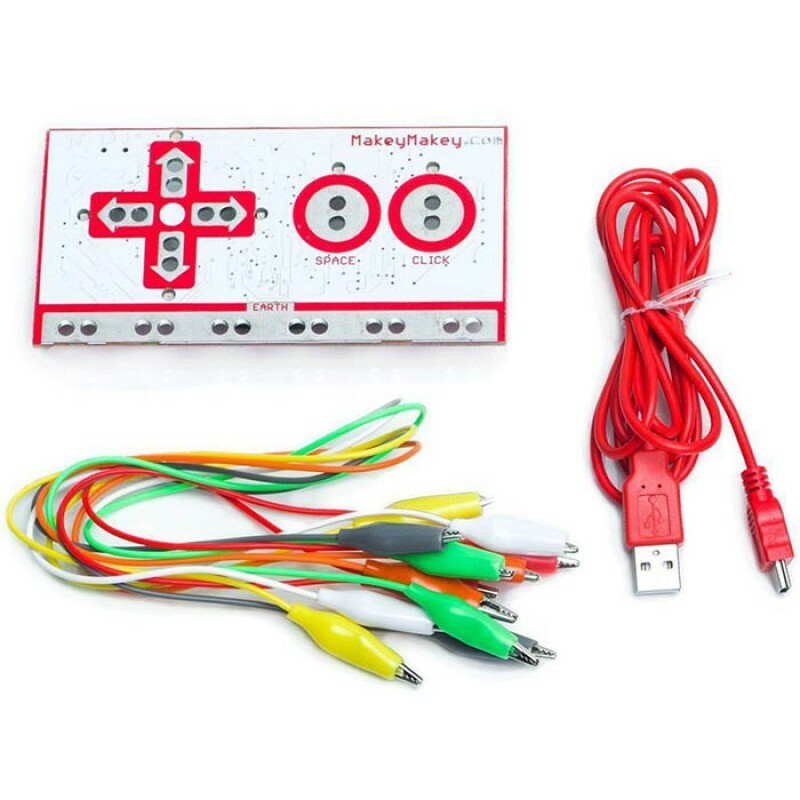 Makey Makey is a very simple electronic kit that allows users to connect everyday objects to computer programs and bring creative projects easily into live. 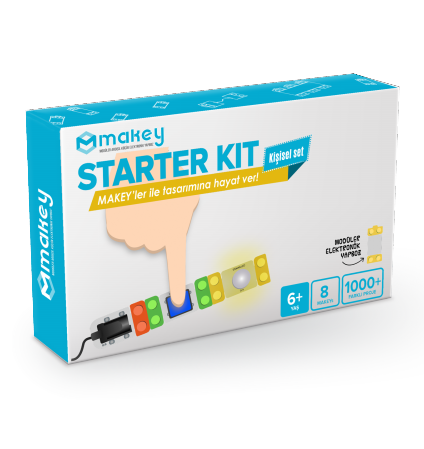 MAKEY is an electronic building block platform that allows even people without any technical knowledge to boost their imagination and create projects interacting with the environment. The most important part of robotics and automation is the sensors that perform the detection. 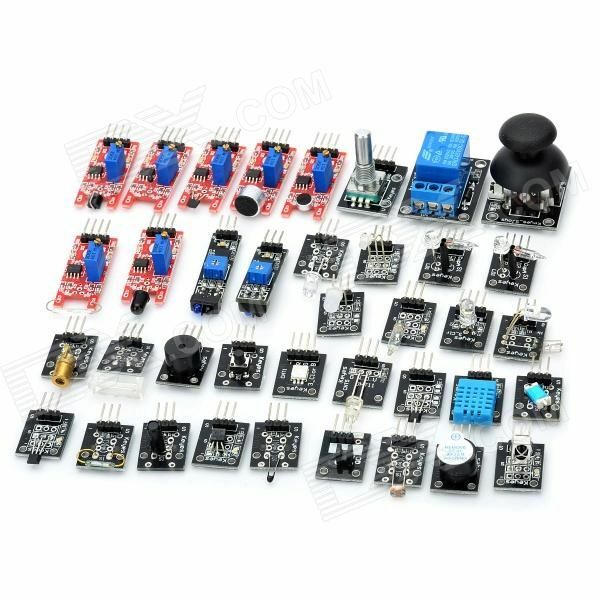 From our wide sensor library, you may find the ones you need and make your own interactive project. 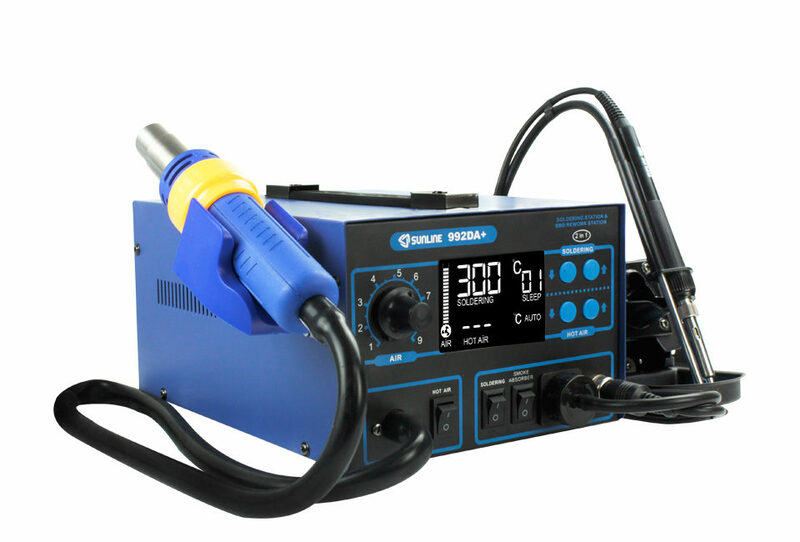 Combining the soldering and hot air blowing stations, Sunline 992A allows you to set precise temperature and provides a high-quality and ergonomic experience. 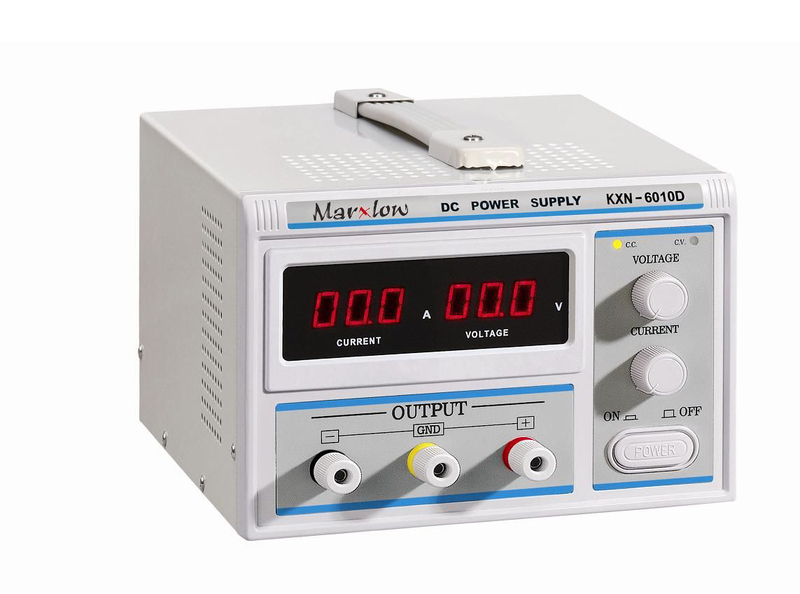 With two adjustable and one fixed output voltages, his power supply also has high temperature voltage regulator and LED LCD display which shows the output voltage and currents. It is used frequently in industrial environments, laboratories and workshops. 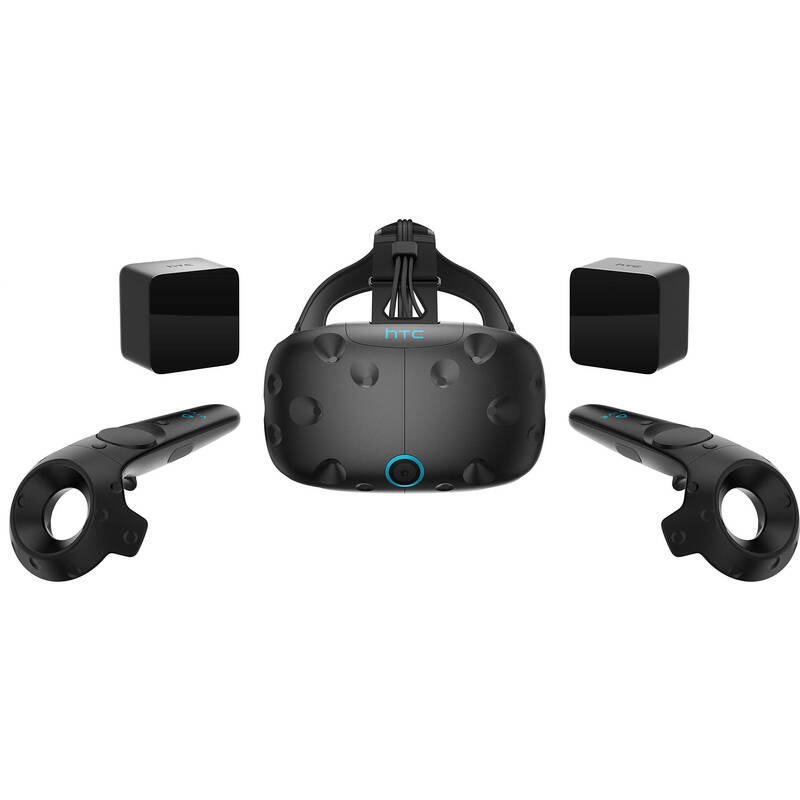 The HTC Vive offers a room-sized scene that you can walk around physically, as well as a precise, 360-degree experience with realistic graphics, directional audio and HD haptic feedback.